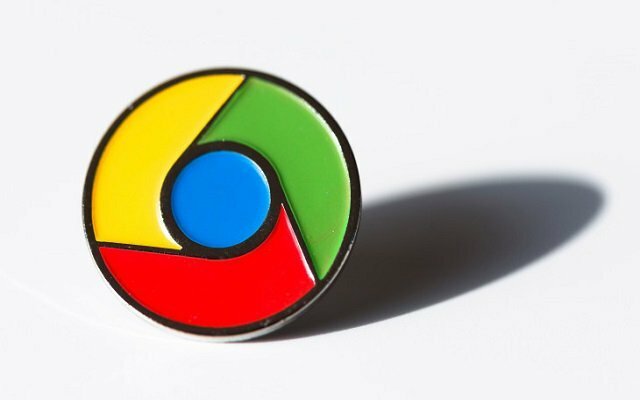 Google Chrome in its upcoming Chrome 73 update is getting official native support for media keys. It will allow you to control music and videos from their keyboards that are playing in their browser directly. Initially, the support for multimedia keys will be available for Chrome on Chrome OS, macOS, and Windows, but the support for Linux will come after some time. Soon users will enjoy Multimedia Key Support in Chrome 73. With Multimedia Key Support users will be able to control audio and video content played in Chrome, including skipping through playlists. Initially, the support will be available for multimedia keys that include “play,” “pause,” “previous track,” “next track,” “seek backward,” and “seek forward.” It will also be helpful when Chrome is in the background, which will be no doubt helpful for those who prefer to use YouTube playlists as their music player of choice. Chrome 73 will also come with the Media Session API, a programmatic interface that will allow developers to use control media playback in the browser, and also customize interactions for multimedia keys. Google Chrome is going to be the first browser that will support multimedia keys. There are no other browsers yet that support multimedia keys. We didn’t hear any word from the Firefox and Edge teams yet.